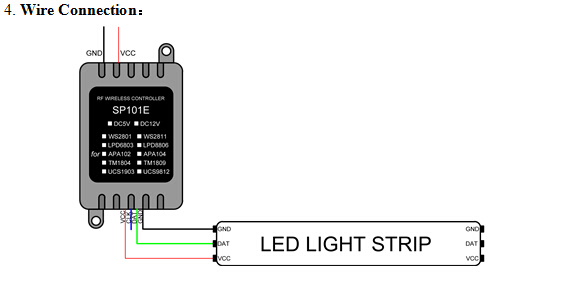 5.Preventing reverse connection of power supply. 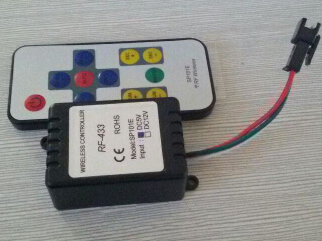 switching in red,green,blue,yellow,purple,cyan and white,witch to test the your LED. 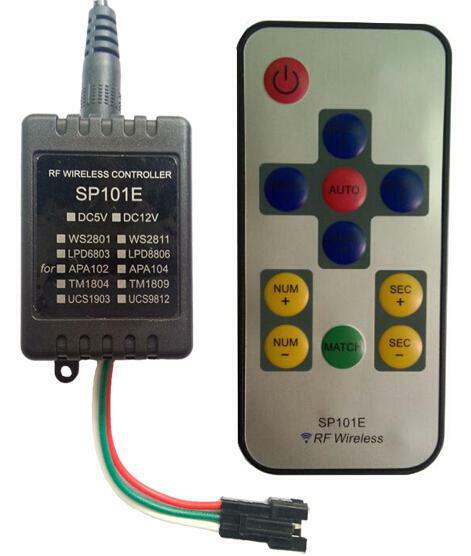 The receiver controller has two versions:5V-supply-voltage and 12V-supply-voltage. Cautions: Please make sure the power supply voltage is match to your controller before you power it.